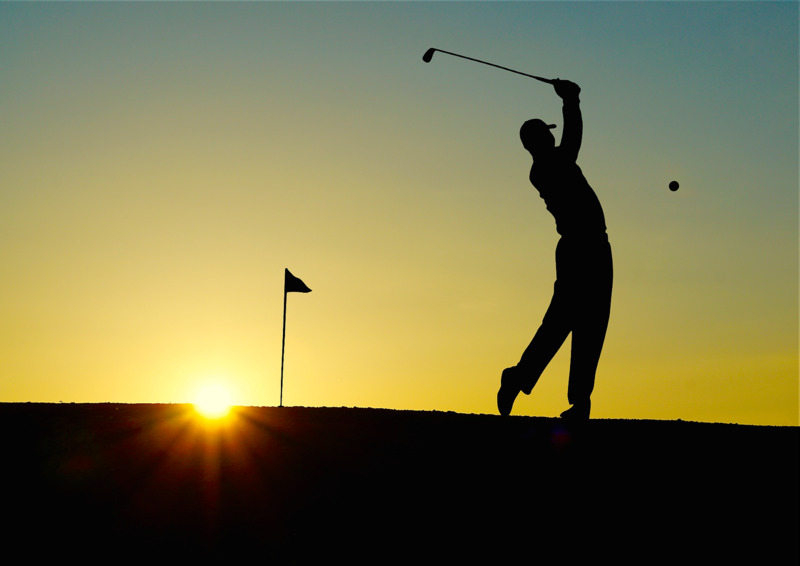 For those of you who love to be outdoors, golf is a great option. It is such a popular game, that can be easy to get to grips with. To get yourself started, you could look to book in some lessons with a professional, to ensure you have learnt the basic technique, while visiting your local driving range regularly to improve and progress. You will be on the course in no time! Although you would need to invest in your own clubs to practise in your own time, this doesn’t have to be costly if you buy second-hand. Once you feel more confident in your abilities, you could then purchase some golf clothing or more suitable footwear, like Nike golf shoes available at Function 18. There are many different dance classes you can attend these days, from ball-dancing to street dancing. They can be attended alone, with your partner or with friends. Dancing is great for your mind and body and is a fab way to boost up your energy levels. You can be sure to increase your flexibility and fitness, all while having fun. All you need to be a cyclist is the right bike and the right equipment/outfit such as cycling gear and most importantly, a helmet. Most cyclists prefer to cycle on the road, but some bikes are good for track cycling and mountain cycling too. Cycling is great for burning off those calories and getting you fitter. There are many cycling clubs across the country, and it's a great way to make friends and meet new people with the same hobby as yourself. If you're unable to attend the gym or only able to attend now and then, why not start exercising in the comfort of your own home. The great thing about exercising at home is you can use furniture as equipment to help you. From using your stairs to run up and down, using household items as weights or a chair for some step ups, all are sure to make a difference. This is probably one of the easiest forms of exercising and it's great for your physical health. When you feel your body is getting used to the walk you're doing, why not push yourself further? Be sure to do this gradually however, as you don’t want to cause yourself too much strain or injury. You can improve your walking by making small changes, such as coming off the bus a stop before you usually do or walking on the school run instead of driving. If you love to be in the water, swimming can be the perfect sport. It can offer a full body workout and can be enjoyed both alone or with others. Most pools offer swimming lessons for kids and adults, these may be good if you're planning to help improve your swimming skills. Or if you're unable to swim, there are a few swimming lessons for beginners available too. Swimming is such an important sport to learn, not only that, but it really is a great form exercise and will most definitely keep you fit. Are you thinking of starting a new sport?